Has the most petite flowers of all of the Drift® Roses. 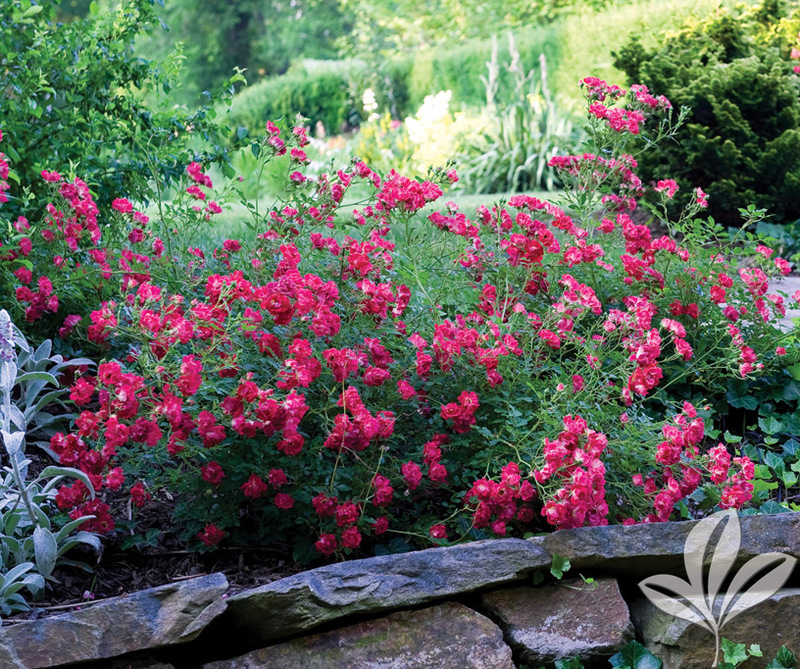 It is perfect for use in front of border plantings and makes a beautiful statement when it drapes naturally over a rock wall or edge. Great flower power and disease resistance.